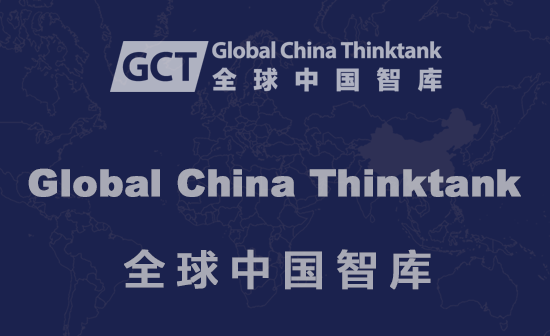 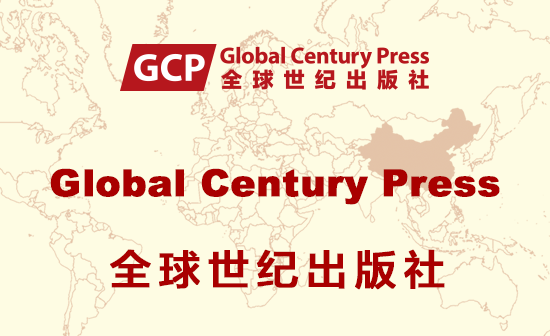 The Global China Institute (GCI, former name CCPN Global, charity No. 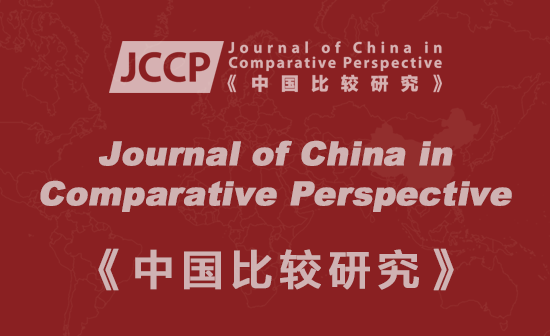 : 1154640, an affiliate member of The Academy of Social Sciences), is a UK-based academic institution that aims to promote the study of China in comparative perspective in all aspects, and to participate in the building and governance of a global society. 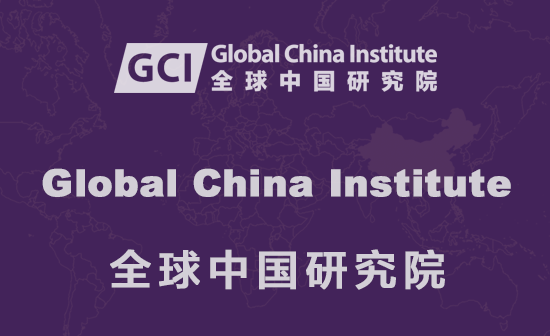 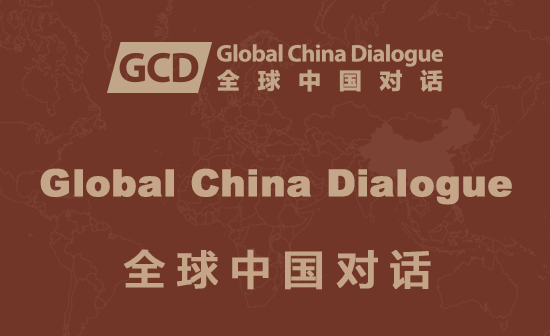 As a bridge between China and the rest of world, the Chinese and the non-Chinese, GCI produces both global public good and global public goods to serve for all mankind. 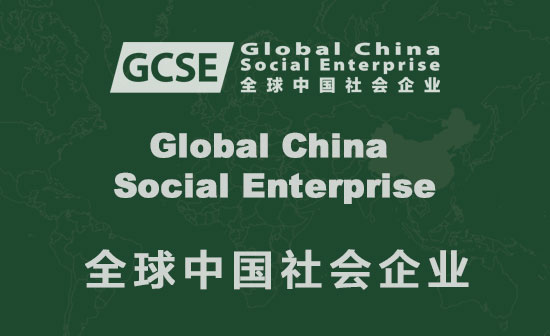 It consists of the following departments which also participate in different professional activities separately as independent brands. 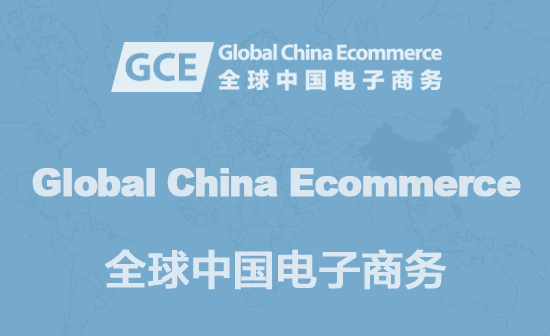 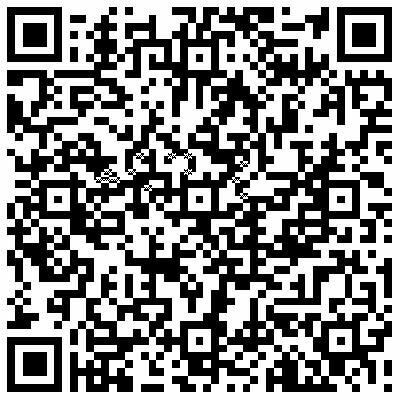 The Global China Ecommerce provides a platform for Global China Institute related organizations to conduct their business and complete transactions electronically. 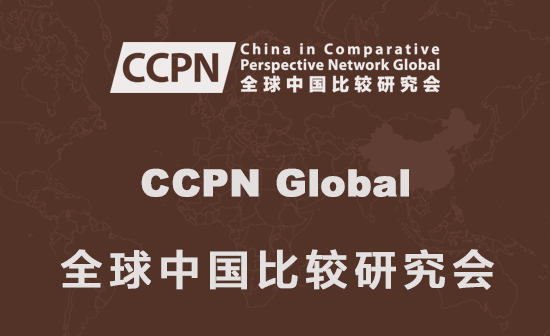 It is used by the following organizations:Global China Institute, CCPN Global, Journal of China in Comparative Perspective, Global China Dialogue, Global China Press, Global China Thinktank, Global China Limited, Global China Ecommerce. 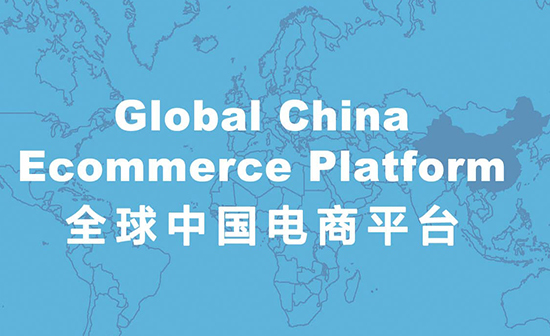 A Ecommerce Provides a Platform for Global China Institute Related Organizations to Conduct Their Business and Complete Transactions Electronically.